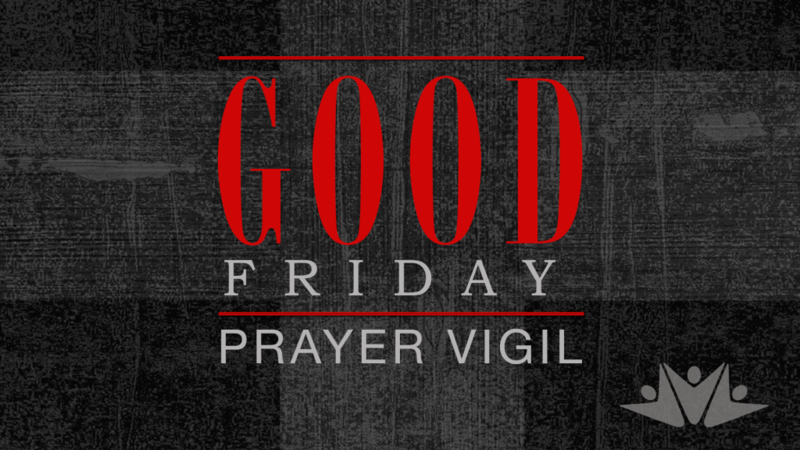 Join us in prayer this Good Friday for a Prayer Vigil that will take place wherever you are at the hour you choose to join in. On Good Friday we will begin to pray at 6am Friday April 19th – 6am Saturday April 20th. http://gerrardstownpc.com/contact-us/ Let the prayer group know which hour you will be praying.